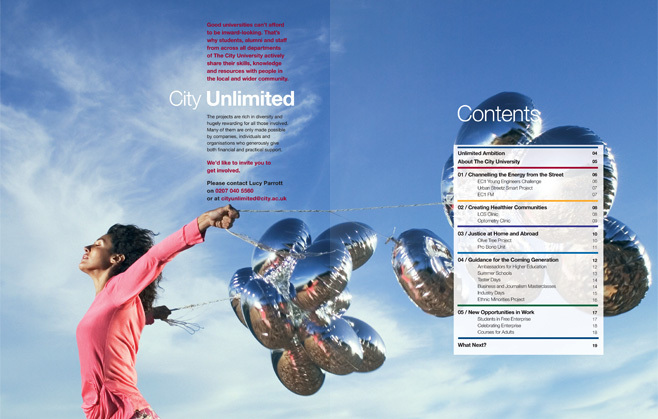 City University is located in the heart of London, but its outlook is truly international, with students drawn from around the world. 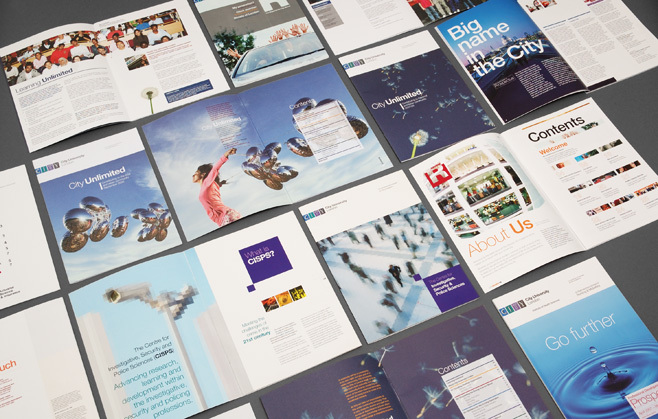 Having seen our work for Cass Business School, they asked us if we’d like to help them with their ever-growing marketing requirements. 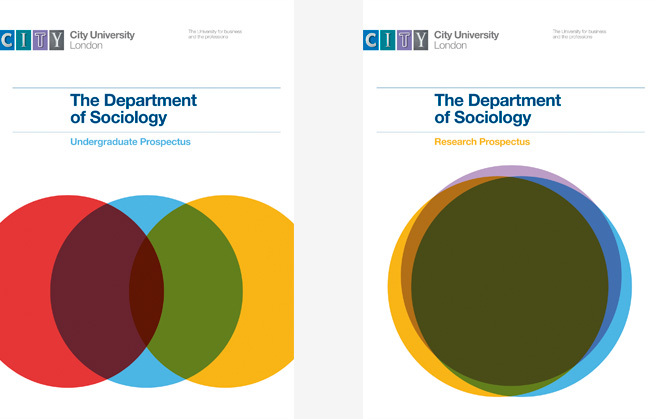 The Practice have produced a wide variety of literature for City University. 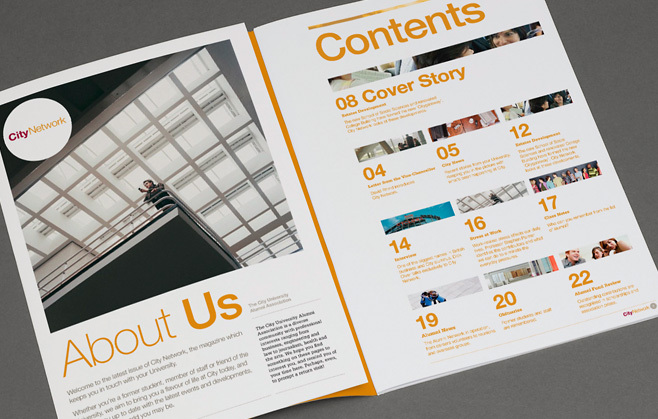 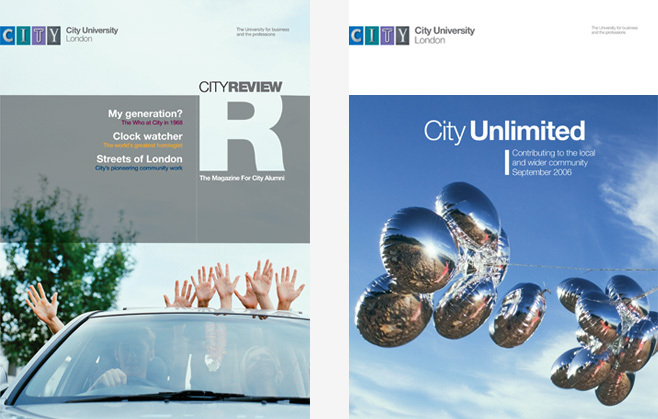 Projects have included City Review; a magazine aimed at students, course prospectuses and fundraising campaigns.